Lamp shades for your chandelier for sale. Buy the lamp shade you need at Danish Porcelain House. Your House of Light. Below you find our assortment of lamp shades for chandeliers. Normally they are mounted with bulb peg for small bulb. 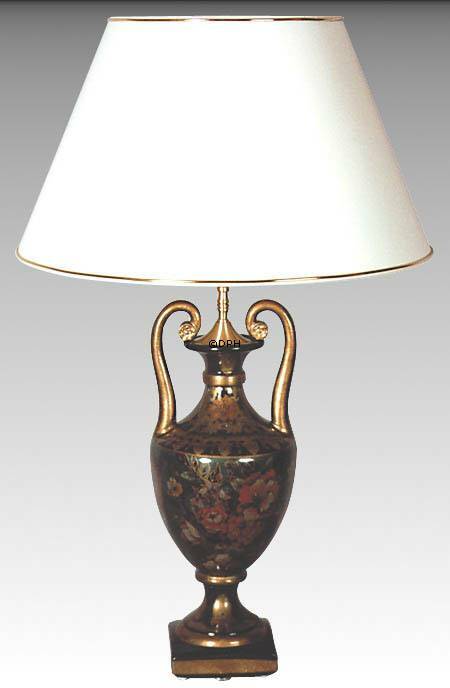 Find lampshades for table lamps, floor lamps, wall lamps, pendants chandeliers etc. - Both very large and small lamp shades. Huge selections of round lamp shades in many sizes and colours as well as edged, oval and pleated lamp shades (Le Klint, too). Ceiling lamps and pendants - See the complete selection here! Lamps - See our entire selection here! We have different lamp shade models in a variation of colours and fabrics. It is shown on our website, which fabric the lampshades are made of, but our selection changes continuously, so if you have special wishes, naturally you are welcome to send us a request. Find the fabrics and colours here. See our video guides and find the perfect lamps shade for you lamp. More than 30 different lamp shade models. See the largest selection of lamp shades in Denmark. 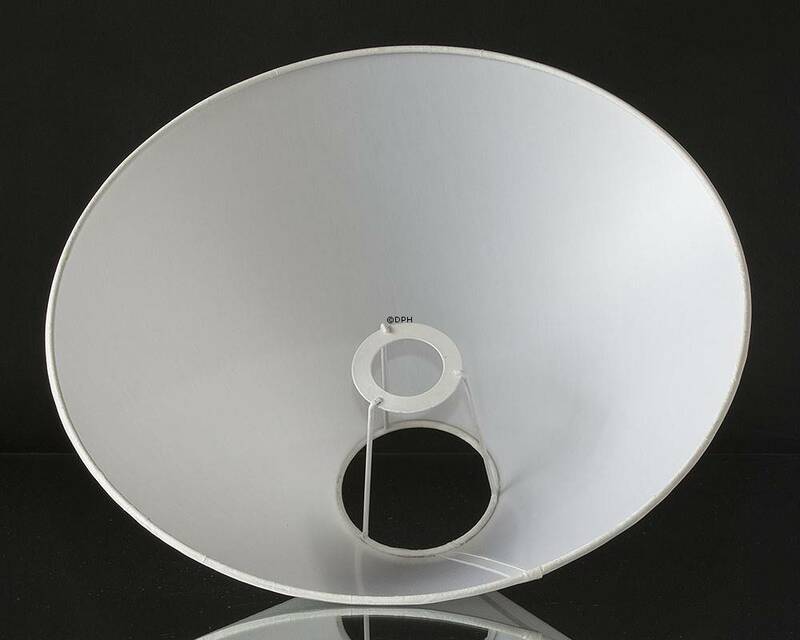 Many of our lamp shade models can be found in different sizes and colours. We deliver lamp shades for many uses, both for table lamps, pendants, floor lamps, wall lamps and chandeliers. More or less for every lamp you can think of. The cylindric round lamp shade is without a doubt our most popular lamp shade at the moment. 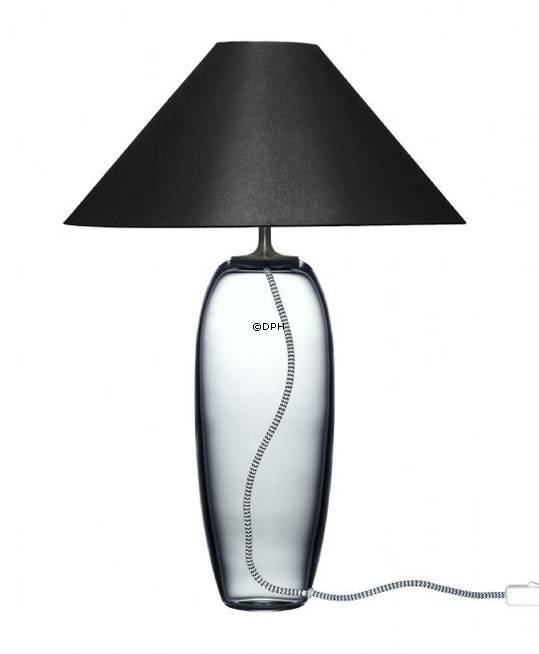 This model fits right into our current living room trend and gives a new and modern look to many lamps. This lamp shade model is in stock in many sizes and colours and can be ordered online. We get new sizes and colours in stock. So if you do not find what you seek on our website, you are welcome to contact us, then we will help you. Video with basic information about lamp shade models, types of shade racks, fabrics, lamp shade lids, sizes of the shades etc. Do you have questions about a specific type or colour of lamp shades, then you are welcome to contact us. Ceiling lamps and pendants - See our entire selection here! Lamps - See our entire selection in lighting here! We have sold lamp shades and table lamps for more than 30 years. 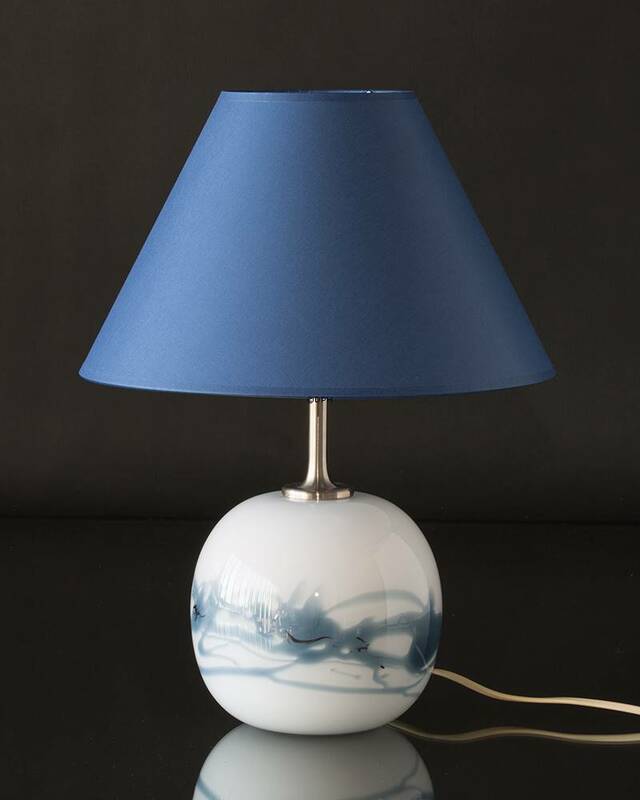 In the past we only sold wholesale, but now it is possible for all to buy lamps and lamp shades online in the webshop. Are you looking for a cheap lamp shade in good quality? Then you can also find many here. We might not be able to compete with Ikea, but almost all our lamp shades fit the lamp shade rack that can be raised and lowered and thus fit better with the many old table lamps and our lamp shades have lids. We also have a large selection of colours, so you can also find a completely black lamp shade. And we have many lamp shade racks. Furthermore we have many different sizes so you can find the sizes that you seek. We also have the older types of lamp shades for older lamps. New lamp shades for an old lamp - Good idea! Does your lamp need a new lamp shade? Then this is the right place! 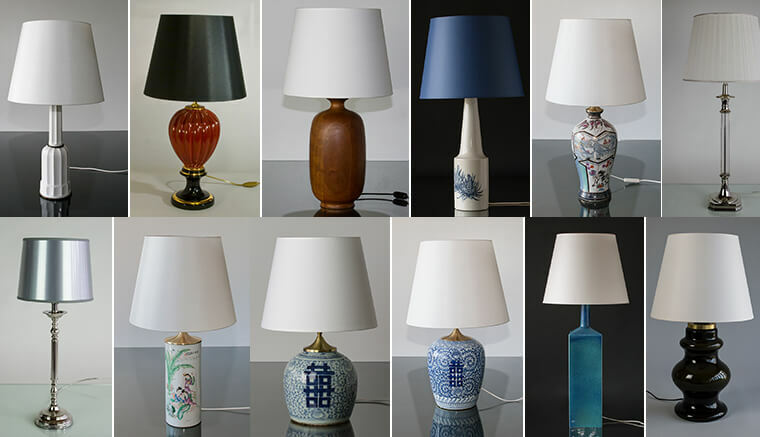 We sell both new and old Chinese lamps that can be found in many homes. You probably still think the the lamps look nice, but the lamp shade needs to be replaced. This is were we can help! 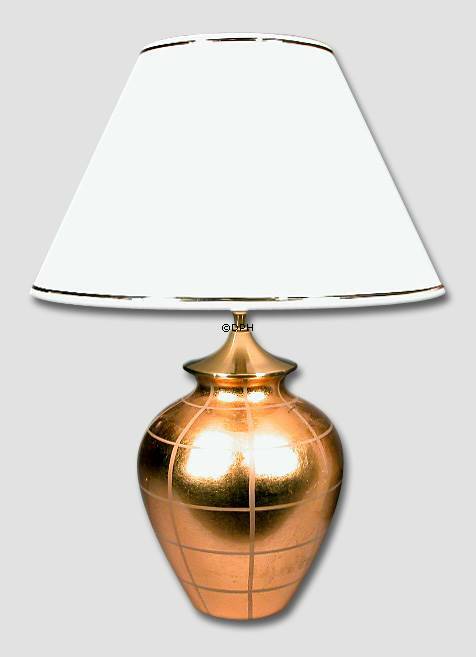 We have many different lamp shades for table lamps, so it is possible to find a lamp shade that fits. We can help you with all types of lamp shades including pleated lamp shades. Furthermore we also have a small selection of glass lamp shades. In collaboration with the designers from Holmegaard we developed a special serie of lamp shades for Holmegaards table lamps. Do you need a lamp shade of fabric for an old lamp or a new table lamp from Holmegaard? then we are able to help. 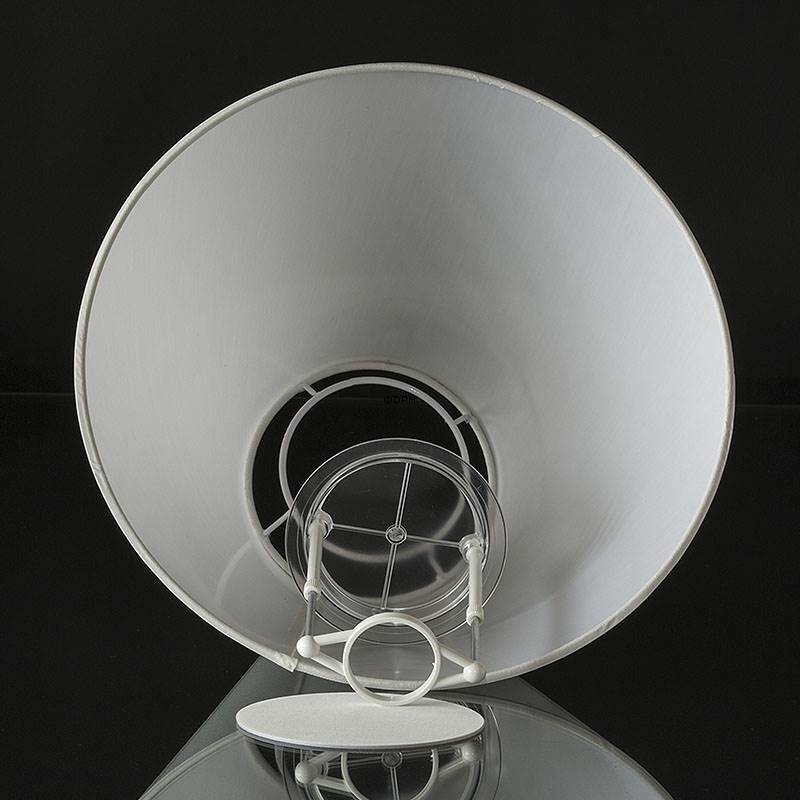 If your old Le Klint lamp needs a new lamp shade, we can help you. 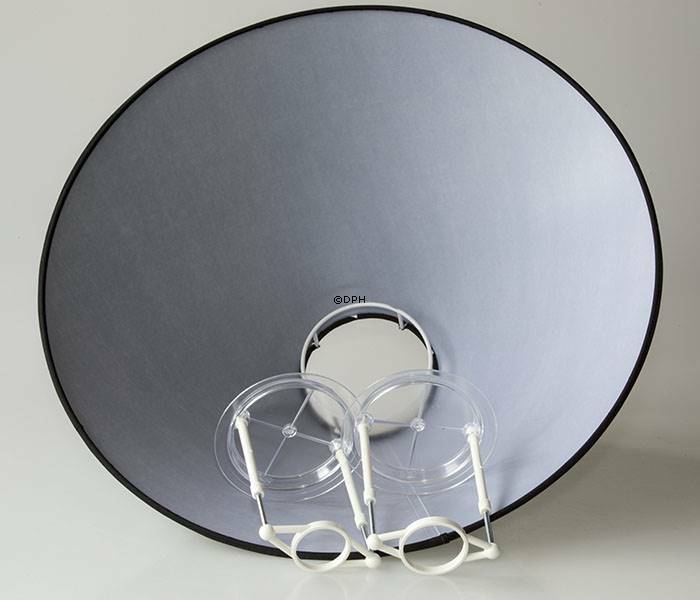 We can help you find a new Le Klint lamp shade that fits your lamp. 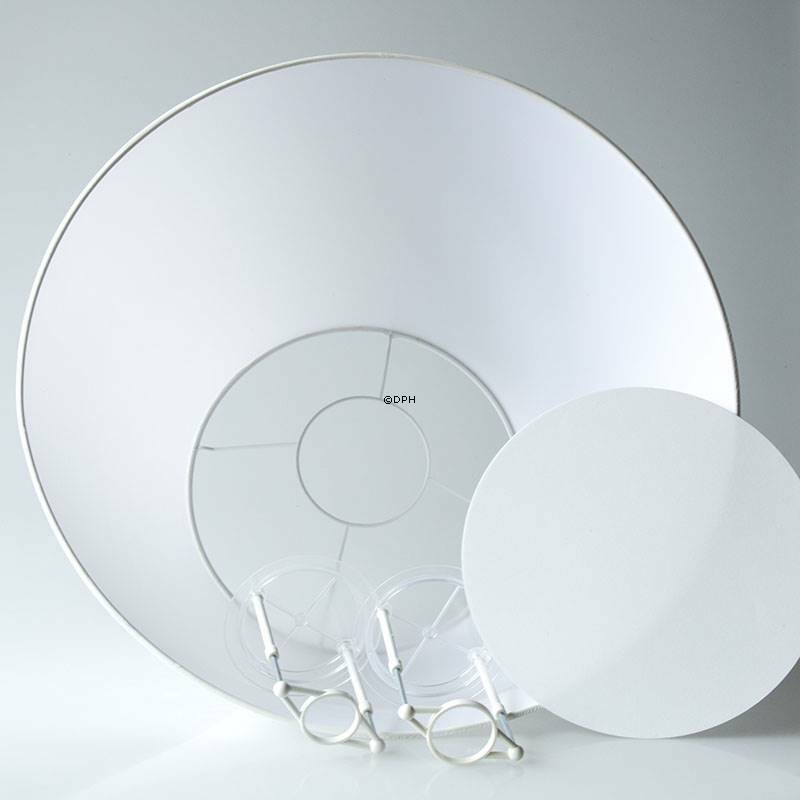 We have a selection of the most common Le Klint lamp shades that fit both Le Klint lamps and ordinary lamps.